The "voice of business" for the region. Registered under the federal Boards of Trade Act, the chamber is a membership-driven organization focused on continually improving the business climate in the community. Offers financing, training and advisory services for small businesses and entrepreneurs in our community. The organization is dedicated to promoting rural economic development for over 25 years. British Columbia's premiere resource centre for knowledge-based business products and services. They provide entrepreneurs with products and services to assist and support successful development and growth of small business ventures. Promotes and assists the development and establishment of new and existing business enterprises on Vancouver Island. They work to support the strategic goals of corporate self-sufficiency and service expansion. 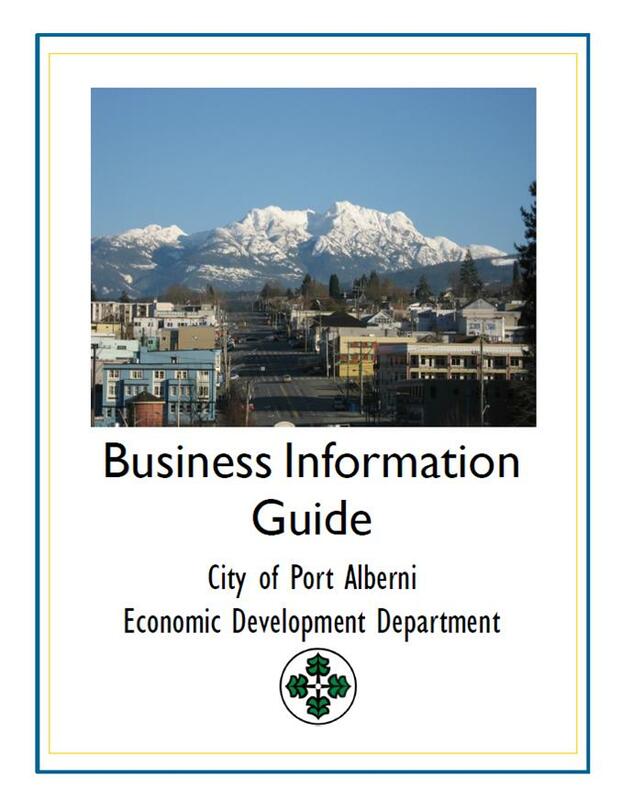 Be sure to read our Business Information Guide. It contains important information about starting a business.